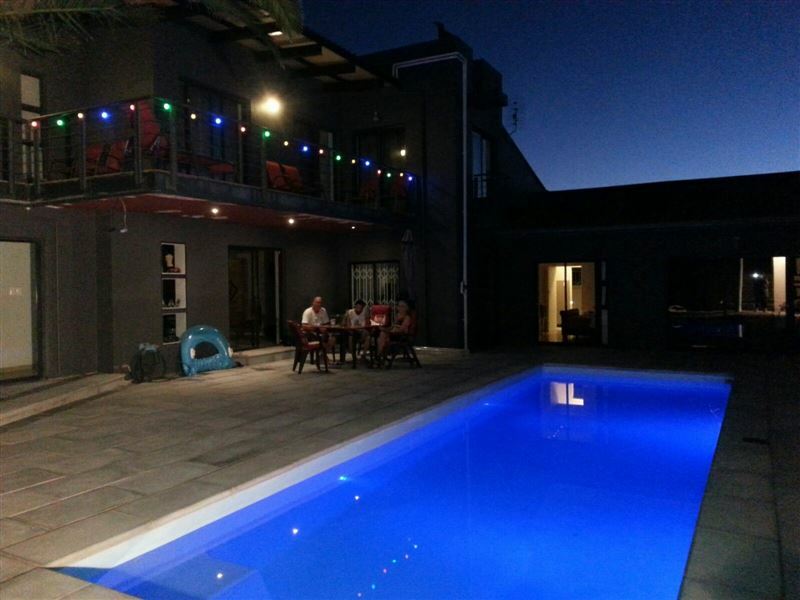 Capetown4u Guest House is a 4 Star graded guest house situated on the outskirts of Cape Town. 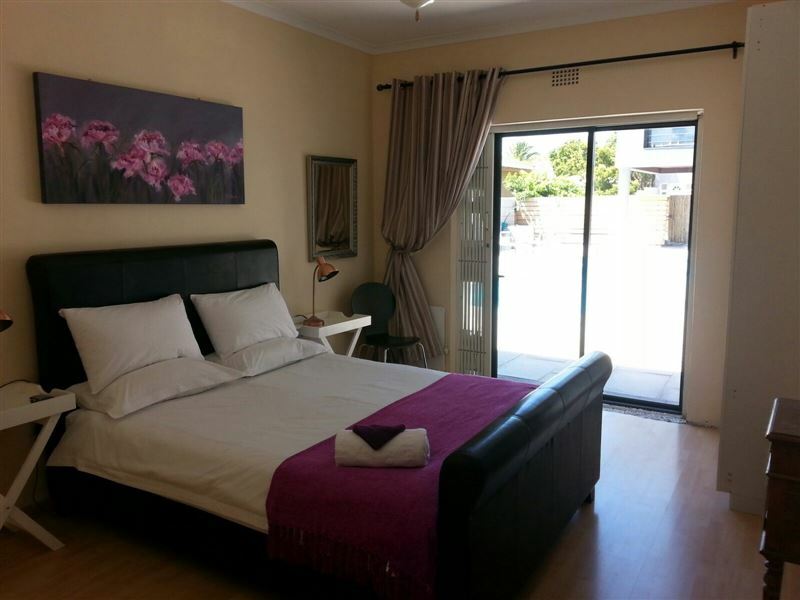 The guest house is only five minutes away from a beautiful sandy beach and the nearby golf course, 10 minutes away from the city centre and 20 minutes from the Cape Town International Airport, making it an ideal vantage point to explore Cape Town and its surroundings.<br /><br />Our modern and wheelchair friendly rooms offer a variety of amenities including spacious bathrooms with showers, TVs, safes, ADSL Internet access, access to a private garden area and use of a beach pool.<br /><br />Enjoy your sundowner on our open terrace on the roof while soaking up a sea breeze with an unforgettable picture-perfect view of Table Mountain. The nearby nature reserve is also visible from the rooftop and provides you with stunning views of its flamingos and pelicans. 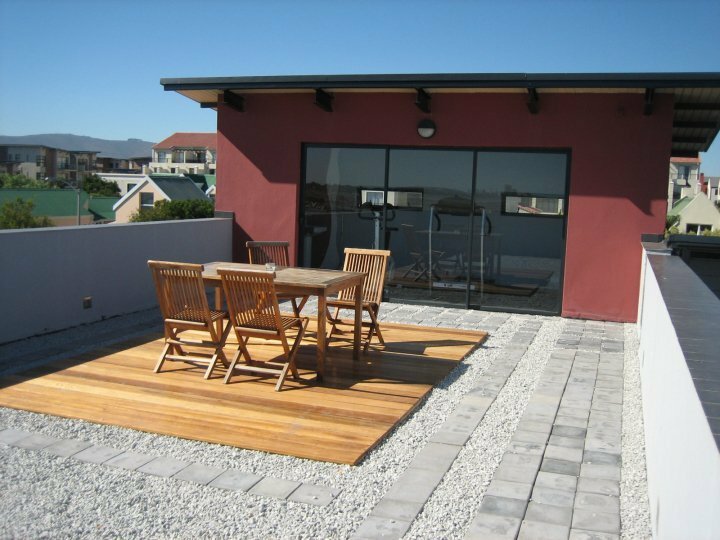 Capetown4u Guest House offers a warm and welcoming stay in a modern boutique-like guest house.<br /><br />Dont hesitate to ask for advice regarding sights in-and-around the area. We can also assist with individual day trips, and to finish the day off, we invite you to join us for a typical South African braai. The biggest shopping centre of the southern hemisphere is Canal Walk which is only 10 minutes away; its a place where you can shop to your hearts content. Make your kids smile and spend a day at Ratanga Junction which is a big amusement park right next to Canal Walk. "Staying while looking for a more permanent place"
"The reception was warm. The room was tidy, need, spacious. The service was amazing." 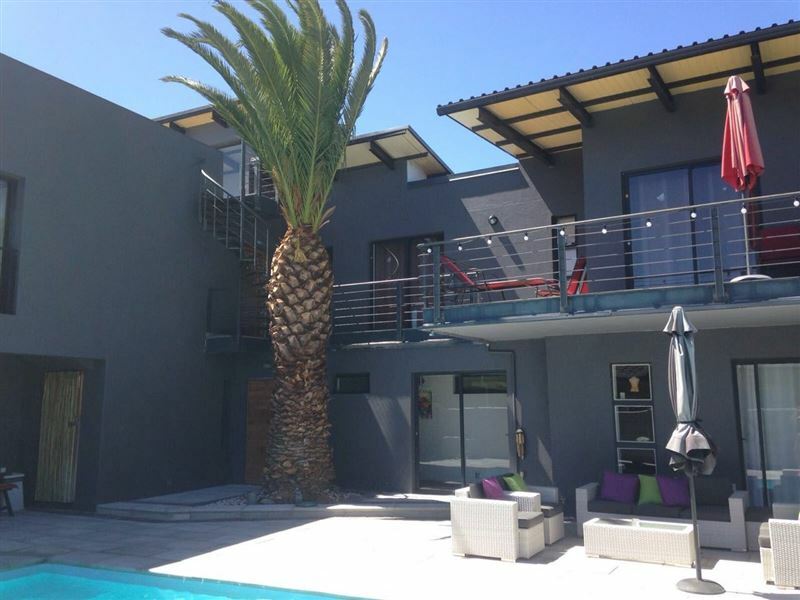 "Absolutely Awesome place especially the fact that we had to wake up to the view of Table Mountain every day. 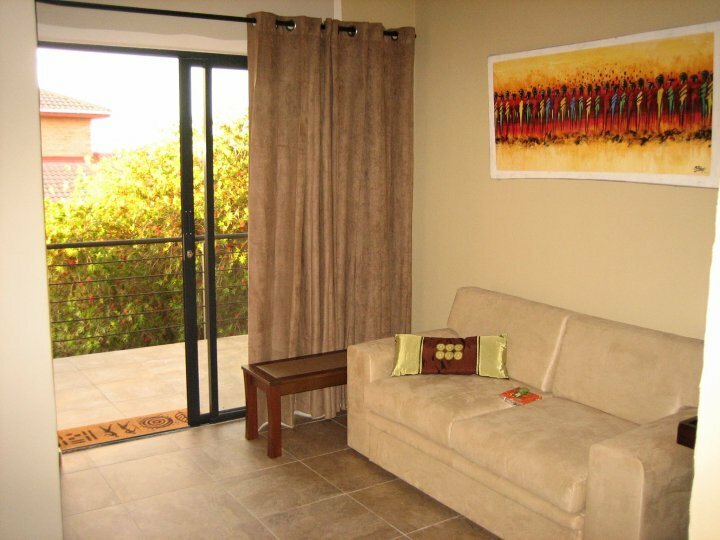 Annelies was really great and very helpful"
"Excellent accommodation from Annilse and Will. Very homely, will definitely visit again." 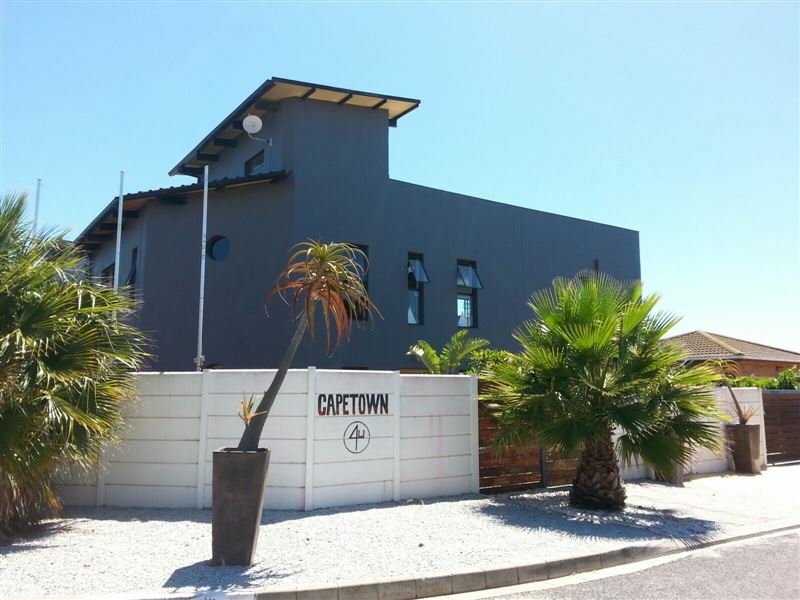 "We really enjoyed our stay at Capetown4u. Annelies and her husband are gracious, friendly hosts and took care of us as guests. The establishment was neat and tidy, modern and has great views of the ocean. 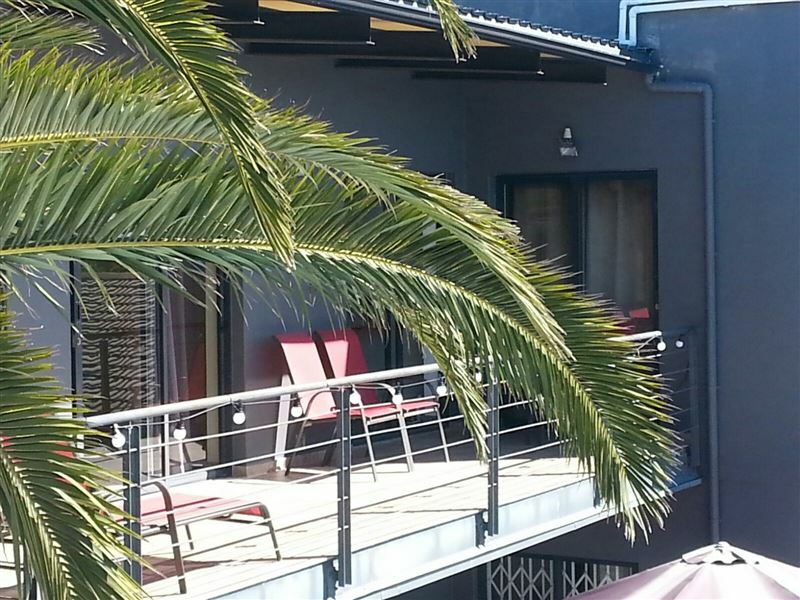 Highly recommend this guesthouse and will definitely consider it for future trips to Cape Town." "We were here for our honeymoon and we did not feel any lack in hospitality or service at all. Nice atmosphere and great service! The owners are easygoing and flexible people, always ready to accommodate guest requests. Price is affordable without lack in quality." 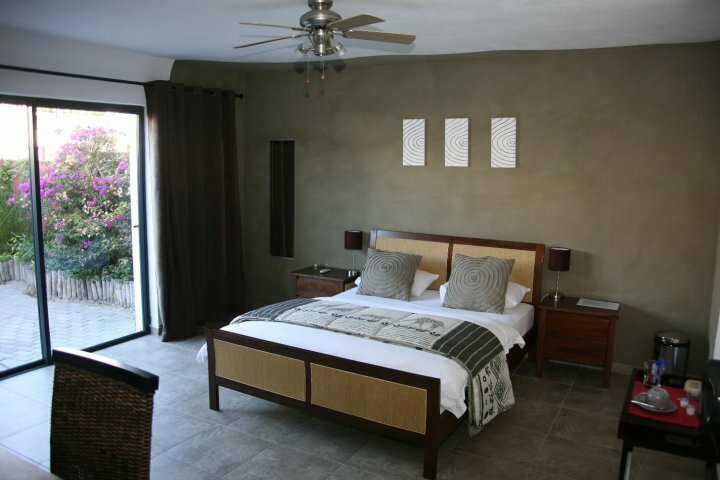 "I had an absolutely wonderful stay at this guest house. The accommodation was luxurious. The owners were so welcoming, friendly and helped me whenever I requested assistance with anything. The food is really good and well-presented. Altogether a very rewarding experience, highly recommended and I will definitely stay there again."